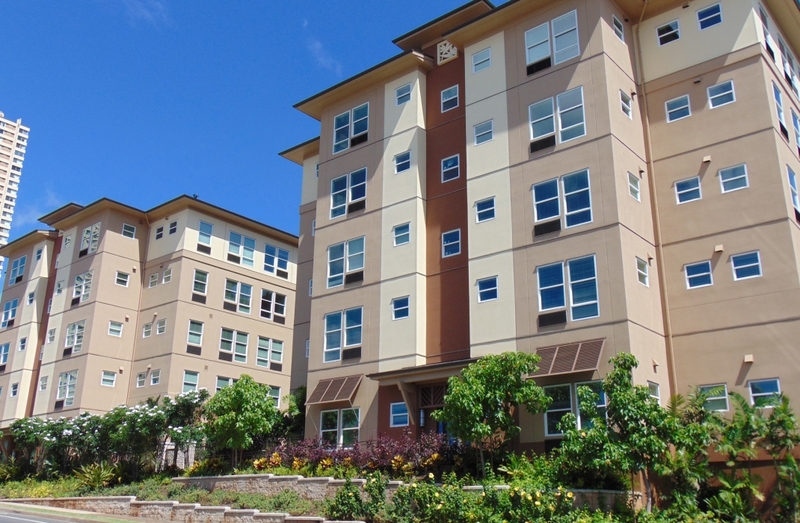 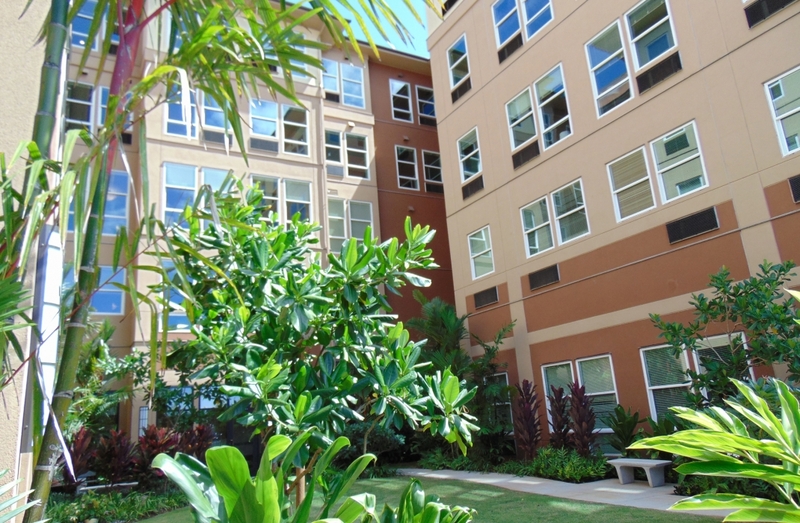 The Plaza at Pearl City is a 158-bed, rental Assisted Living community located at 1048 Kuala Street in Pearl City, centrally located across the street from Pearl Highlands Shopping Center. 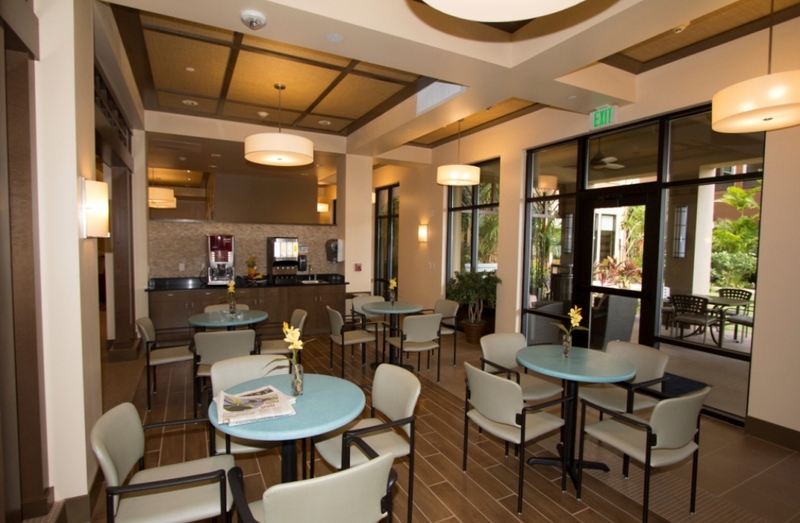 This residential community provides quality Independent, Assisted Living, and Memory Care services. 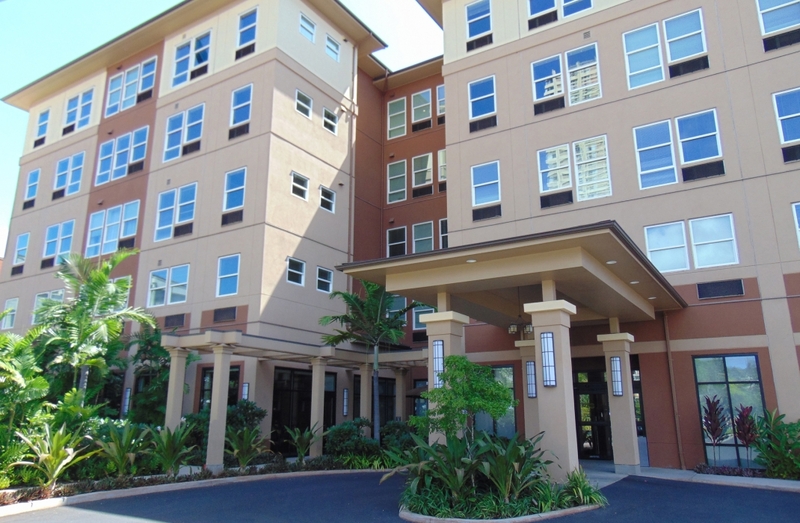 Opened in 2014.